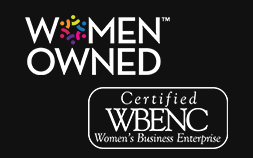 Metro-West is proud to be a WBENC-Certified Women’s Business Enterprise. 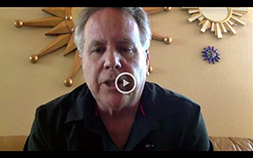 Hear what our appraisers say about the benefits of working for Metro-West. 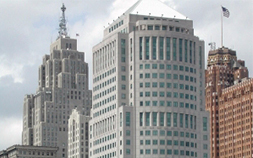 Metro-West expanded its offerings to include commercial real estate valuation services. 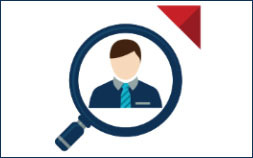 Quality home inspections that allow all parties to make informed decisions throughout the home buying process.